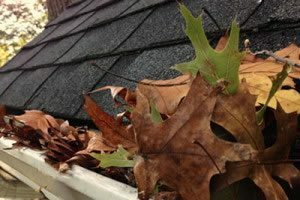 Michigan's Most Reliable Roof Repair, Replacement & Attic Insulation Company. We are the Hail Storm Pros! 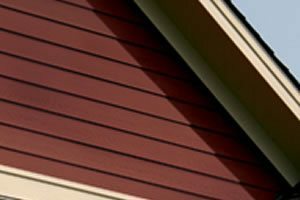 800 New Look, The Hail Storm Pros delivers expert roofing and siding repair services throughout Southeast Michigan after severe weather strikes. We offer FREE damage evaluation and repair estimates. We will help manage your insurance claims and provide you with quality products and professional services you can rely on. 800 New Look delivers professional service and installation for any roofing project. Our company is built on a foundation of integrity. We strive to provide great service and quality work, which in turn has made us the most trusted roofing contractors in all of Michigan. Our team of professionals possess a dynamic range of experience. We have been providing quality services to our area residents and businesses for years. Proudly based in Farmington Hills, MI and serving all surrounding communities in Wayne, Washtenaw, Oakland & Macomb counties. 800 New Look is licensed, bonded and insured with a hard working, professional and supervised crew. 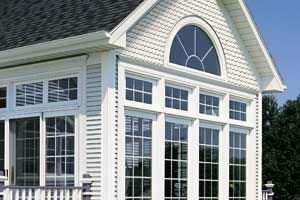 We have only certified installers trained to provide top quality service and craftsmanship. Our pride comes from quality workmanship and dedication to get the job done right. We want to listen to your needs and help create a plan that will work for your needs not ours. We know that roof repair costs can be daunting, but when we listen to our clients and focus on their needs everybody enjoys the process of home improvement. We always provide free roofing estimates & work with your insurance company to limit or eliminate your out of pocket cost whenever possible. 800 New Look was very professional and thorough. They did what they said they would do in a timely manner. We are very happy with the workmanship and the people that we dealt with from their company. My husband and I received multiple quotes to have new gutters installed on our home. Simply getting a contractor to call you back to schedule an estimate is difficult, let alone them showing when they said they wood. 800 New Look was immediately available and on time. 800 New Look did a great job. Brian our estimator was excellent. We could not be happier with the way things went. 800 New Look has sincerely impressed me. The quality of their work is awesome. And even better still is their customer service. I had two issues several years after the fact and they immediately came out and fixed them No hassles at all. CALL (248) 306-9225 for more information. 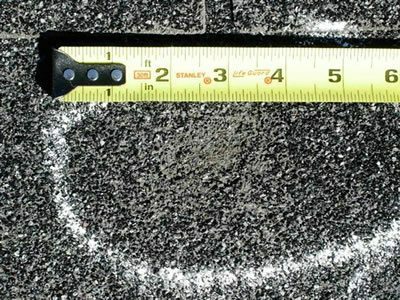 A trained roof inspector should be HAAG certified to identify hail or wind damage on a roofing system. 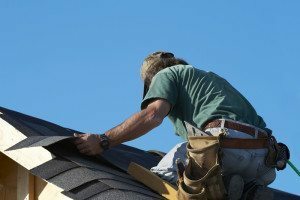 Sometimes it may just be that your home had some slight damage and there is no need to pursue a roof replacement. In many cases homes endure enough damage from hail or wind to warrant a complete roof replacement. In Michigan this is common but you should always consult a professional before contacting your insurance carrier. Get somebody to confirm the damage first.